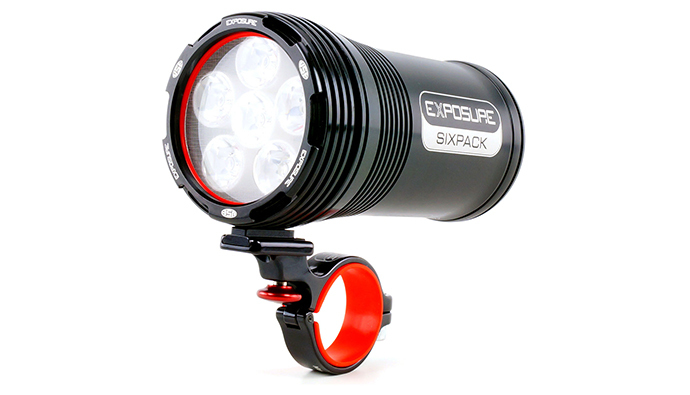 Power brings control, the Six Pack bike light is designed for extreme performance and delivers 4000 lumens for trail ripping power. Perfect if you’re tackling the Alps at night or taking part in The Night Trails when you can increase its burn times for optimum endurance. Top of the range performance comes with output adapting Reflex Technology, OLED display and capacitive switching among others. All from a UK designed and handmade package that effortlessly clips on and off the bike. 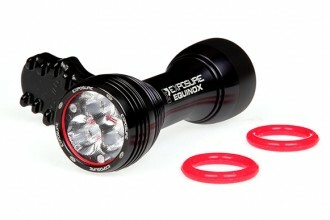 Quite simply one of the best and high performing bike lights money can buy. 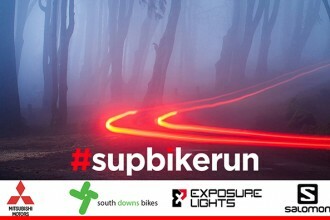 We have been using these lights on The Night Trails for a number of months and simply cannot fault it. Top money but top product!